Whether you are building a new home, renovating an existing home, or just looking to upgrade your existing space with easy to reach power points and light switches, Lead Electrical can help. Our qualified electricians can help to ensure you have adequate power points and light switches in convenient locations. 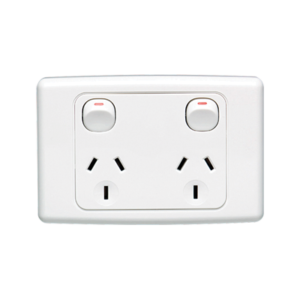 We install new power points, upgrade existing ones and fully test power to ensure safety in your home or business.